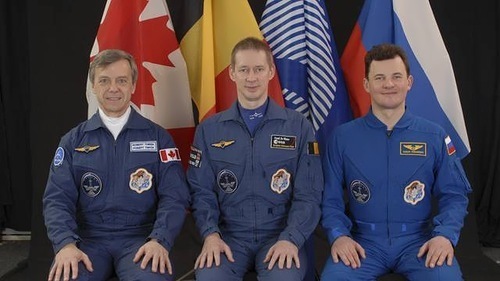 Russian commander Roman Romanenko (2nd flight), the American flight engineer Thomas Marshbern (2nd flight) and Canadian flight engineer Chris Hadfield (third flight) have gone to the International Space Station. 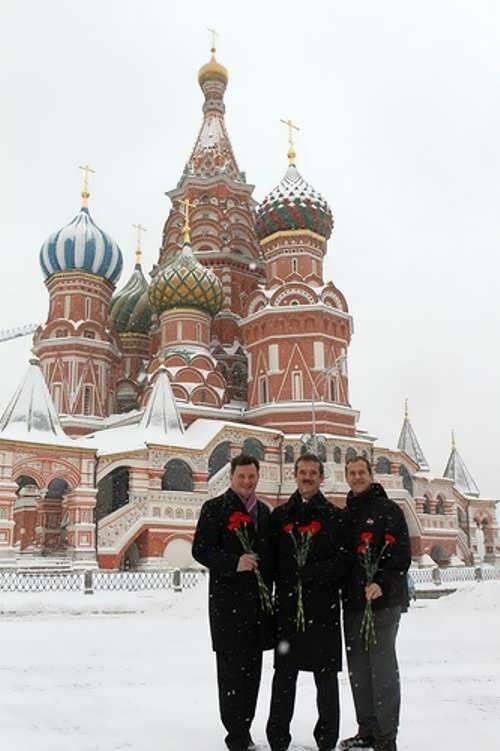 They will spend six months there as part of the ISS-34 and ISS-35. 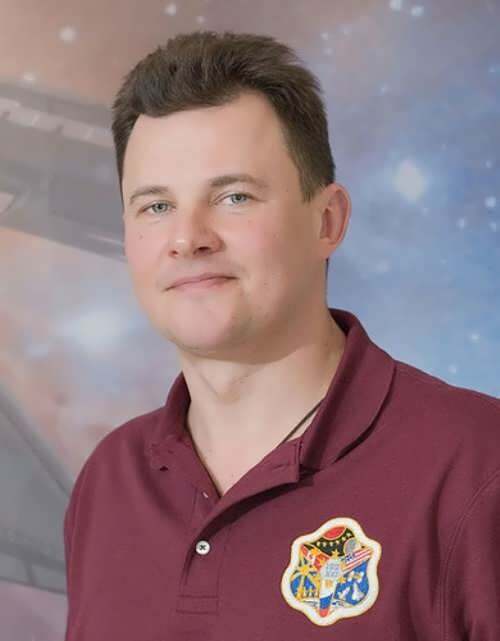 Roman Romanenko is a Russian cosmonaut, Hero of the Russian Federation (2010). On April 19, 2013 he made a spacewalk. 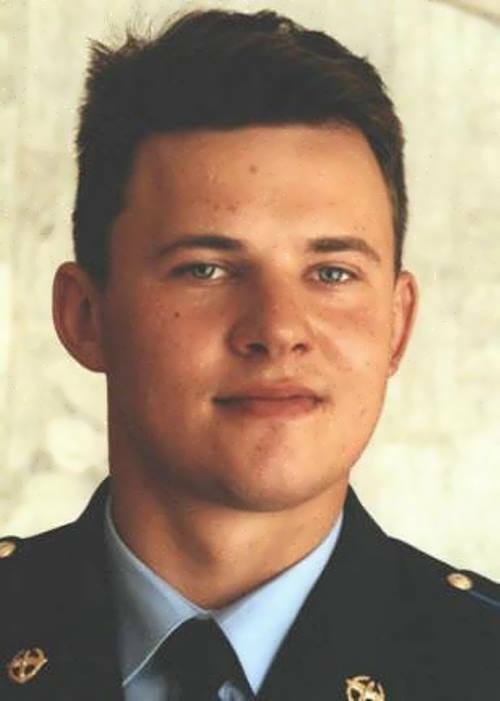 The future cosmonaut was born on August 9, 1971, in Shchyolkovo, near Moscow. 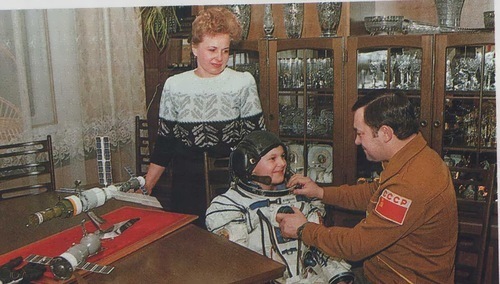 He is a son of Russian cosmonaut Yuri Romanenko. 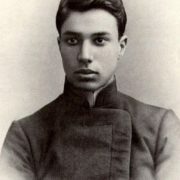 In 1988 Roman graduated from the Leningrad Suvorov military school. 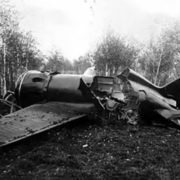 And in the same year he entered Chernigov High Air Force School for pilots. On December 1, 1999, he became a test cosmonaut. Prior to that, from January 16, 1998 to November 26, 1999 he passed general space training. 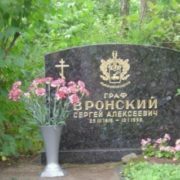 Later he served at the Cosmonaut Training Center named after Yu. A. Gagarin. 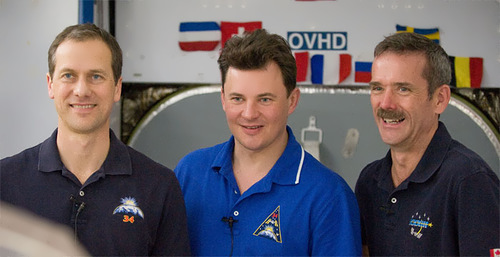 On May 27, 2009 he went to the ISS and returned to Earth on December 1, 2009. The duration of the flight was 187 days 20 hours 40 minutes 41 seconds. 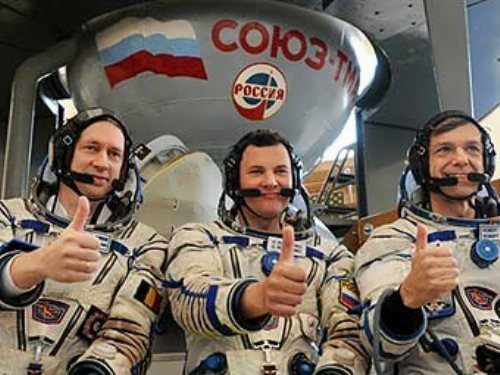 Moreover, on December 19, 2012 Roman flew into space as commander of the Soyuz TMA-07M spacecraft. 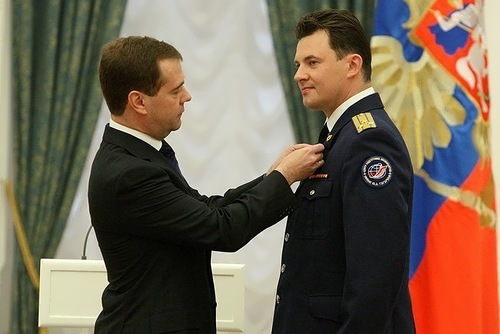 On May 6, 2010, Romanenko was awarded the Hero of the Russian Federation medal by Dmitry Medvedev. Also he was awarded the honorary title of Pilot-Cosmonaut of the Russian Federation. 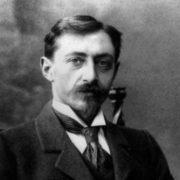 Roman is married to Yulia Leonidovna Romanenko (Danilovskaya). They have one a son. His hobbies are underwater hunting, tennis, tourism, yachting, volleyball and music. Since October 14, 2015 Romanenko is a member of the State Duma of the Russian Federation. 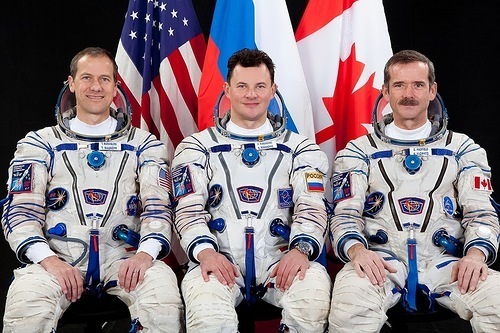 You know, he is the third hereditary astronaut in the world (the first is Sergei Alexandrovich Volkov, and the second is space tourist Richard Garriott). 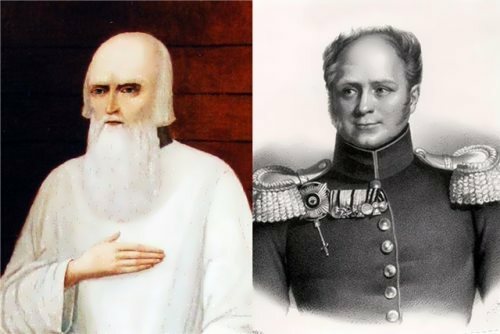 Besides, Romanenko is one of the heroes of the books by Lena De Winne. She is the wife of Frank De Winne, an astronaut of the European Space Agency from Belgium, with whom Romanenko made his first space flight from May 27 to December 1, 2009. 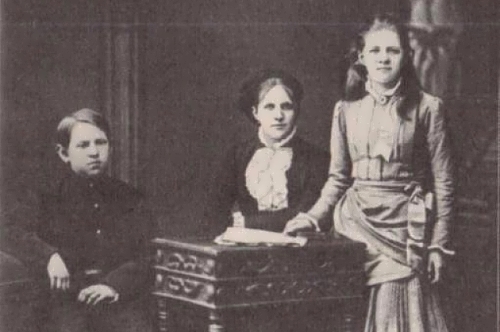 The book Diary Of The Astronaut’s Wife was first written by the author in English, translated into Flemish and French, and only later published in Russian. During the second flight Lena De Winne wrote a children’s book My Father Is An Astronaut: A True Story About How Roman Romanenko and clown Klepa Flew Into Space. 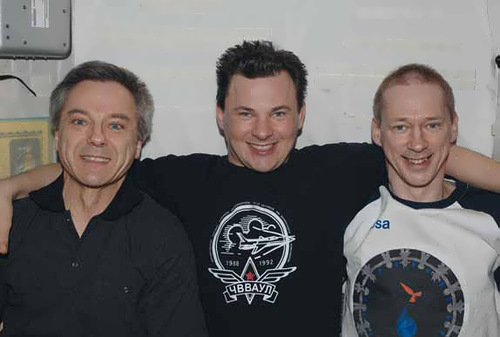 Astronaut Frank De Winne (center), cosmonaut Roman Romanenko (right) and Canadian Space Agency astronaut Robert Thirsk (left).